The best way to learn PHP, or really any other language, is by practising writing code. Pick a simple practice project, implement it, and then pick another one. You don't have to create a beautiful website to practice. Create an ugly website that serves as your sandbox for trying out code. You now want to learn about programming in PHP, but where do you start? If you don’t know where to start, here are few great sites to learn PHP programming online for free. The first and the best place to learn PHP is PHP.net. 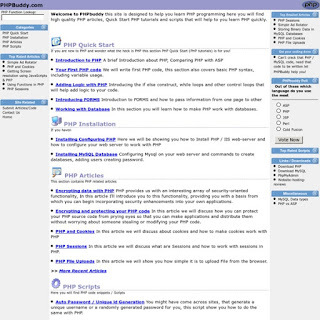 This is PHP’s official website. 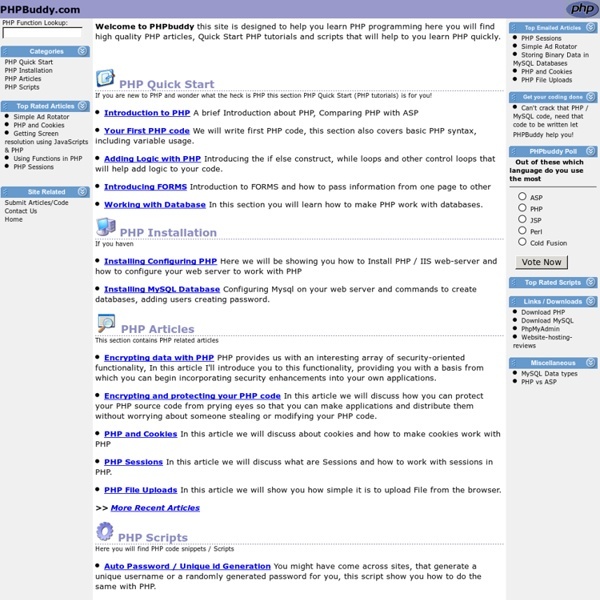 This site has everything you need to know about PHP. So when you definitely know that you want to create a website in PHP, start the tutorial and get busy. Once you have learned the basic concepts to creating a PHP based website, it is time to look at the user manual. Everything you need to know is there. Once you have finished reading, you should now be a PHP expert. w3 Schools offers tutorials for programming in PHP and other scripting languages, but we are going to focus on the PHP section. There is no canonical way to use PHP. This website aims to introduce new PHP developers to some topics which they may not discover until it is too late, and aims to give seasoned pros some fresh ideas on those topics they’ve been doing for years without ever reconsidering. This website will also not tell you which tools to use, but instead offer suggestions for multiple options, when possible explaining the differences in approach and use-case. 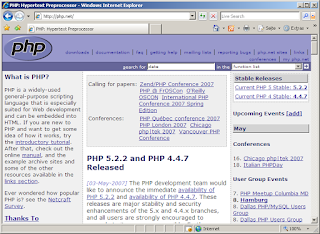 Planet PHP is the good blog site to learn PHP by expert's experience. so you can subscribe Planet PHP blog. 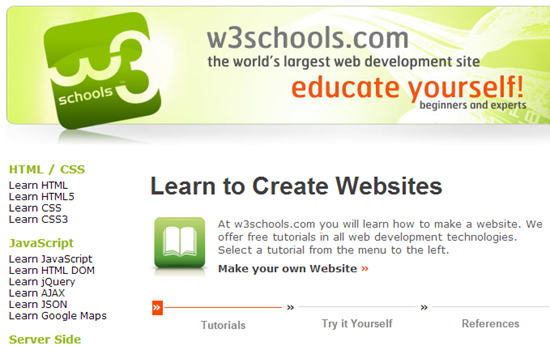 The best website to learn PHP is your own website, seriously. Give yourself a tough project and just google for solutions to any obstacles, there is no better way to learn than pure experience. You will write horrible code, and as fast as a couple days later you'll be able to recognize the horrible mistakes you made a week earlier, but never stop and never feel confident. The first year at least will consist almost entirely of this incremental learning process, even when you feel you've got it all down. 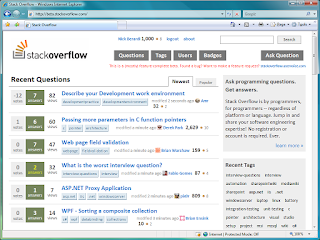 stackoverflow.com is the best website to learn by practice and fix your own practical issue. Envato Tuts+ offers video courses and written tutorials to help you learn creative skills in code, design and illustration, web design, game development, craft, and more. Envato Tuts+ tutorials are available to you completely free—all 21,740 of them!. Based around specific projects, they include step-by-step written instructions and screenshots to help you practice and master the skills needed to create a practical outcome. 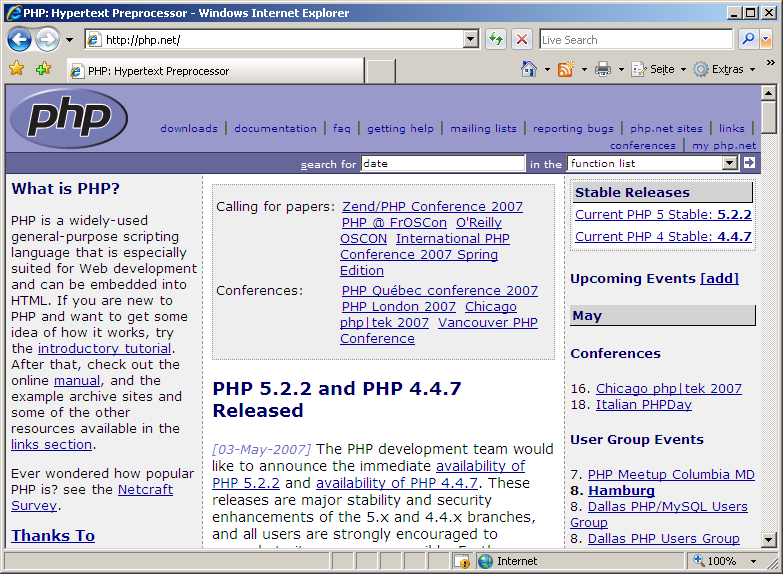 you can learn PHP from here. 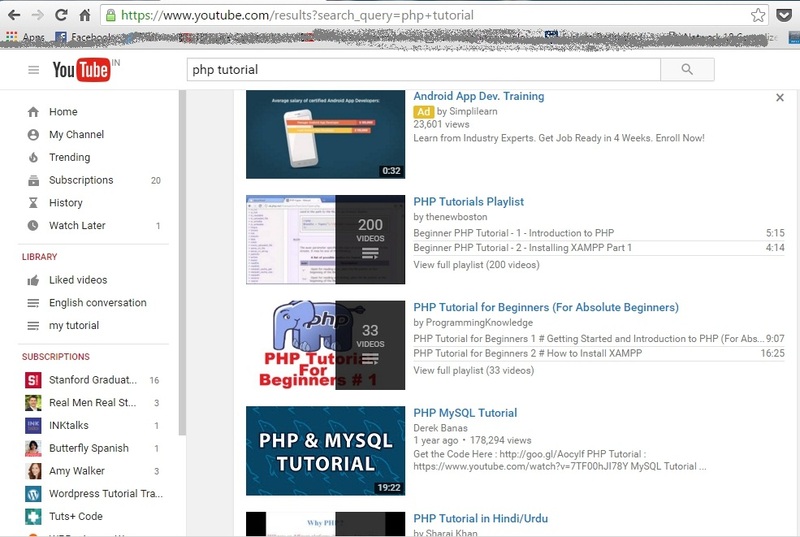 Youtube, in my opinion, is one of the best places to learn PHP. 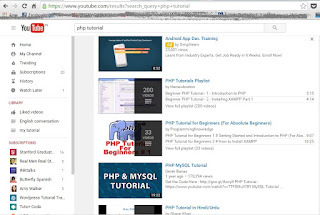 There are a lot of people to follow, with extensive lists to watch PHP tutorials. In fact, many of the sites mentioned above have channels that features a lot of the sites mentioned above, and the best part is that they are all free. 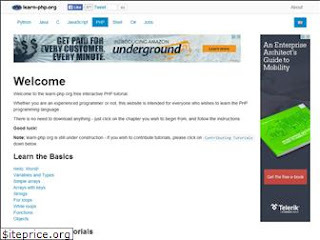 Another tutorial site, learn-PHP.org, is a great place to learn the basics of PHP. The site provides a code window along with an output window where you can actually write code and see instantaneous results. 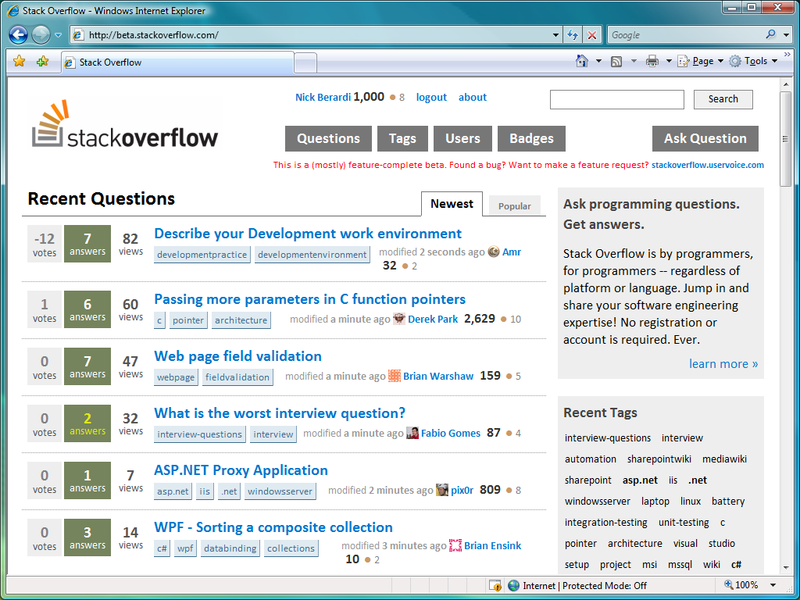 There is no need to download any code or set up a complicated environment - everything is done right there on the site. Although the site focuses on the basics of PHP, it’s constantly under construction, meaning new tutorials are constantly being added. If you are looking for video tutorials, code examples, and a forum with a comprehensive community, PHPAcademy is the perfect place to go. It is one of the best tutorial websites because their videos focus on what’s important and very easy to understand and implement yourself. 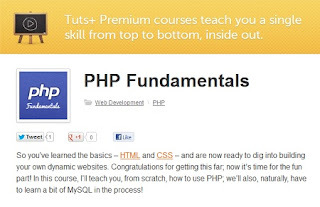 Learning PHP is integral to your success as a web developer. It has countless benefits and uses, and the resources are plentiful to ensure your success. Good blog..I am happy to read such a awesome post..
Nice tutorial. Unique content. Thanks for sharing. Thanks for sharing your awesome article with unique content..keep updating. Nice post. Happy to visit your blog. Keep sharing ! Great article. I have learned a lot from your blog. Keep up the good work and continue sharing more. Great post. such a wonderful information and really very much useful. Thanks for sharing and keep updating. Thank you for this nice article.i surely look into this insight and it will help to clear my doubts.share more informations. Very informative blog. Thanks for sharing such good information and keep on updating..